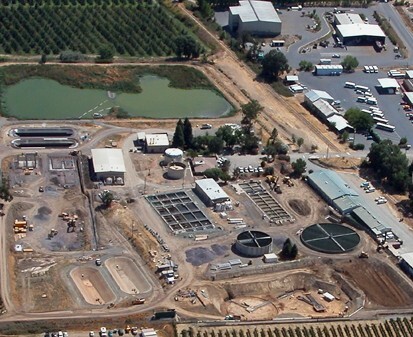 The Ukiah Waste Water Treatment Plant, operational since 1958, serves the City of Ukiah and the Ukiah Valley Sanitation District. In 2006, work began on a complete renovation and expansion of the plant to improve the performance of the plant’s treatment process, which included converting the plant from a Trickling Filter / Secondary Treatment process to a Trickling Filter / Solids Contact process. BCI’s scope of work under this contract included the (N) Power, Controls, and Instrumentation systems associated with the New Power Generation Building, Influent Pump Station, Influent Screening Facility, Pre-aeration Grit Removal Tank, Primary Clarifiers Flow Distribution Structure, Headworks Electrical Building, Conversion of (E) Secondary Clarifiers into Primary Clarifiers, Trickling Filter Pump Station & Electrical Building, Conversion of (E) Primary Clarifiers into Solids Contact Tanks, Aeration Blower Building, New Secondary Clarifiers & Electrical Building, Waste and Secondary Sludge Pumping Stations, Chlorine Facility Modifications, Chemical Storage Facilities, DAF Thickeners & Electrical Building, AWT Chlorine Contact Basin & Pump Pad Modifications, Washwater Recovery Pond Modifications, Reclaimed Water Modifications, Anaerobic Digester Modifications, and New Operations Building. 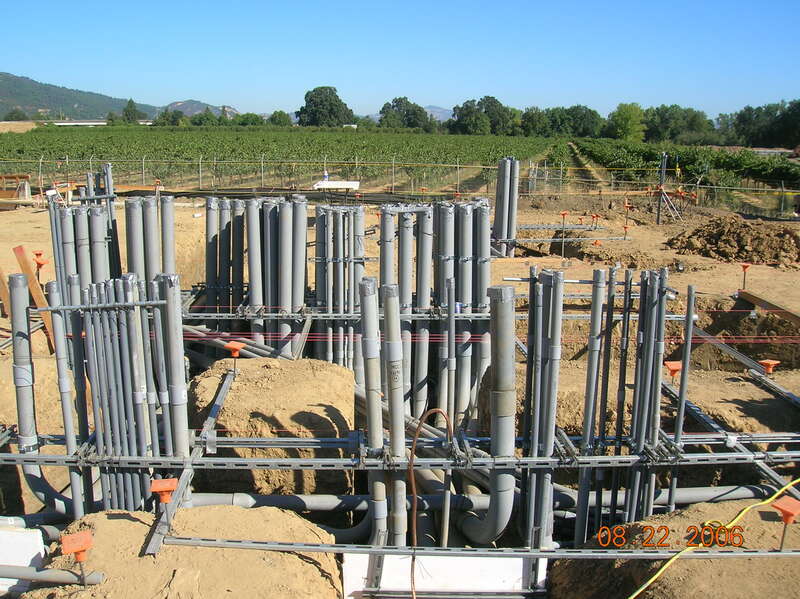 All work was completed while the existing wastewater treatment plant remained operational. 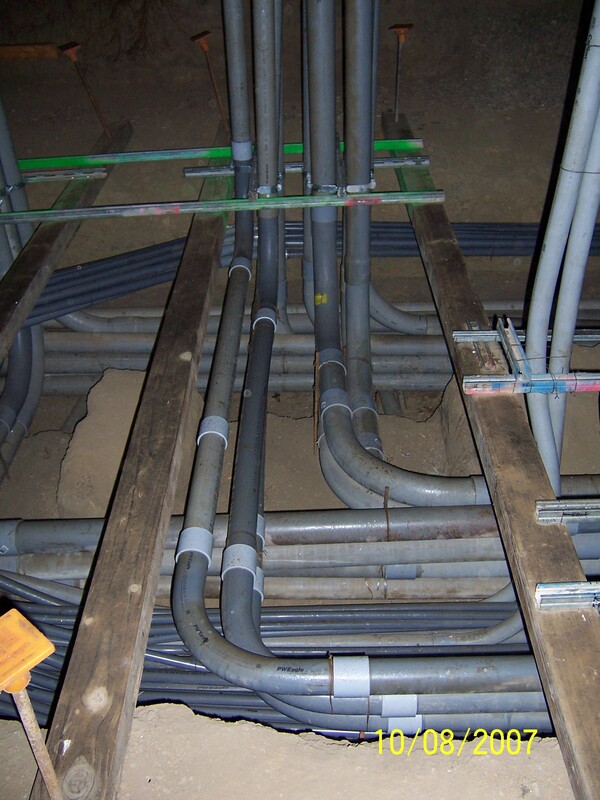 This involved critical plant-wide shutdowns in order to perform alterations and tie-in’s, including moving all operational functions from the existing operations building to the new Operations building, as well as integrating a new SCADA system.